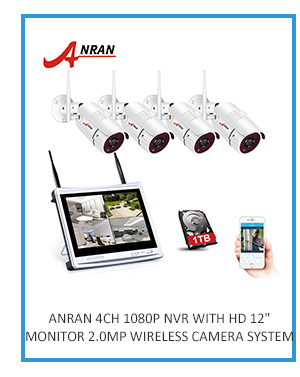 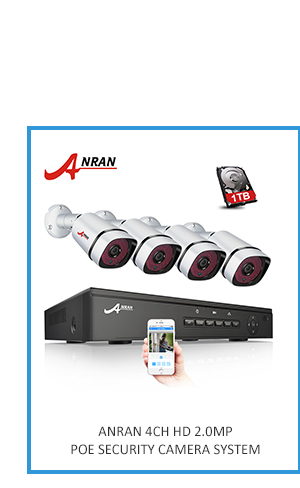 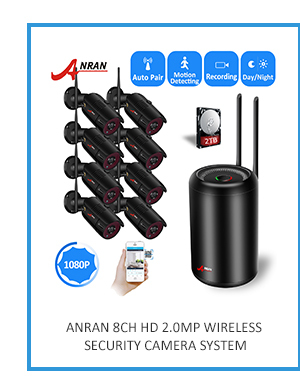 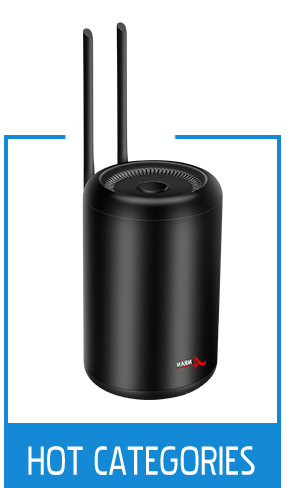 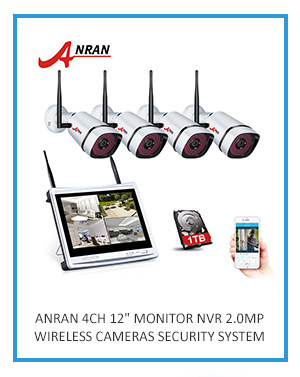 ANRAN SECURITY TECHNOLOGY CO., LIMITED, located in Shenzhen, Guangdong Province of China, is an internationalized company specialized in designing, developing, manufacturing and exporting versatile security cameras (weather-proof/vandal-proof cameras, wired/wireless cameras, pan/tilt/zoom cameras, board cameras, speed dome cameras and network IP cameras) and a variety of camera accessories. 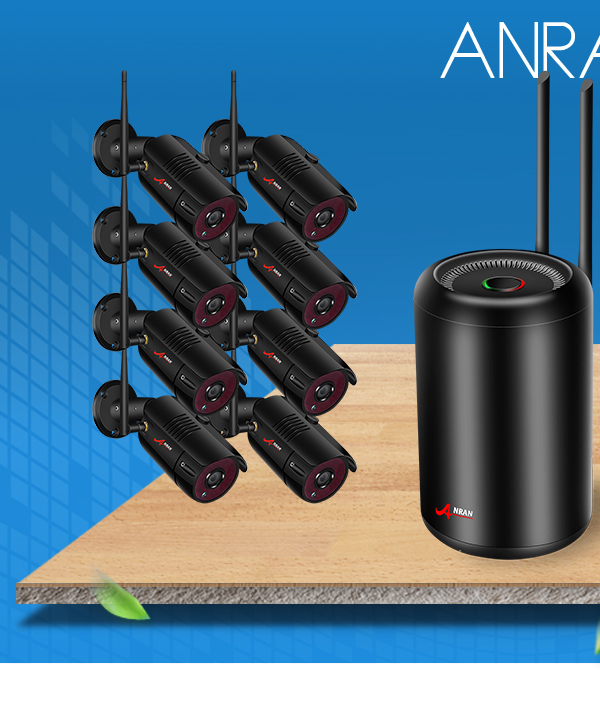 Since the foundation in 2007, our company has been in the forefront of the security product field in manufacturing the centralized monitoring systems, professional cameras and DVR. 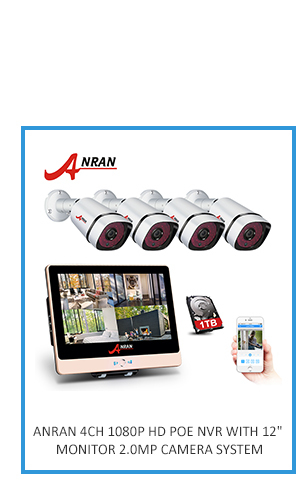 After years of practice, our company has accumulated a wealth of valuable technical, administrative and marketing experience, training and fostering a team of young professionals and salesmen with high education background and innovative capacities. 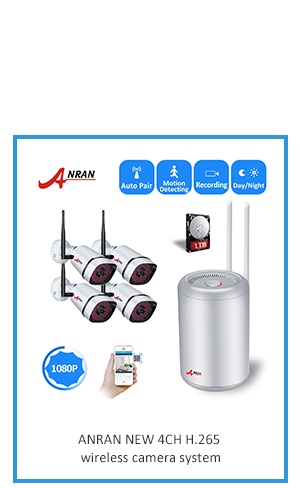 Relying on strong technical resources, a professional team, a strict management system and complete sales channels, "Quality First" is all that we work for. 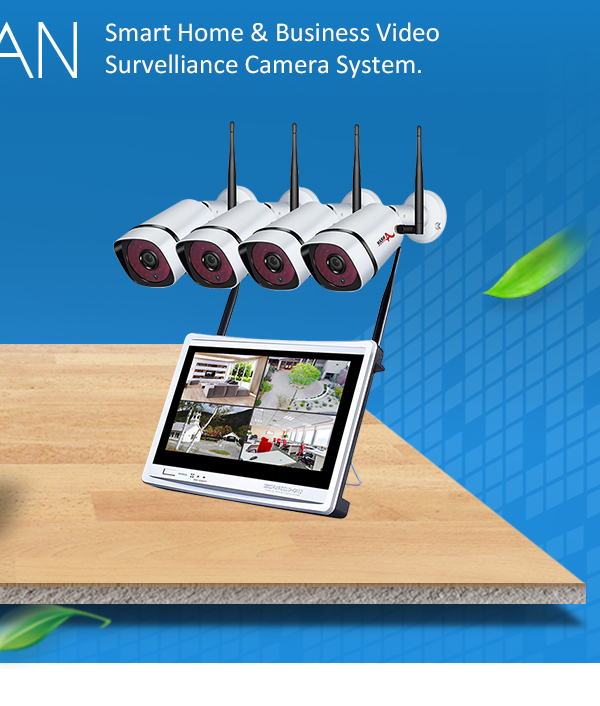 It is our honor to provide excellent service and quality products to meet your requirements. 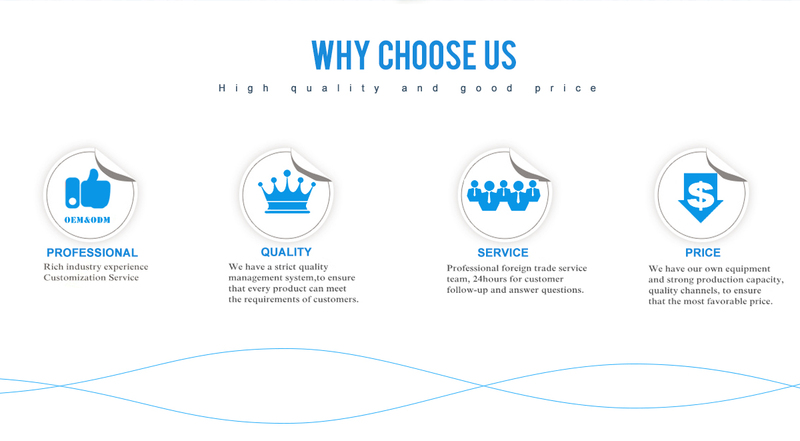 We welcome inquiries from our distinguished customers from all over the world.